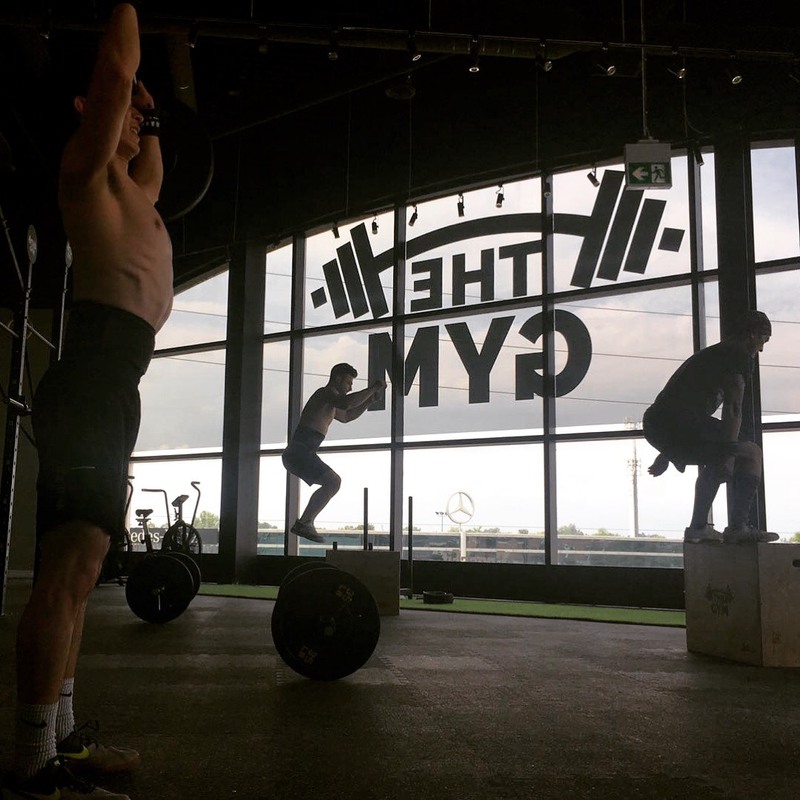 Our one hour-long classes typically include a warm-up, a skill development segment, the high-intensity “workout of the day” (or WOD), and a period of stretching. Some gyms also often have a strength focused movement prior to the WOD. 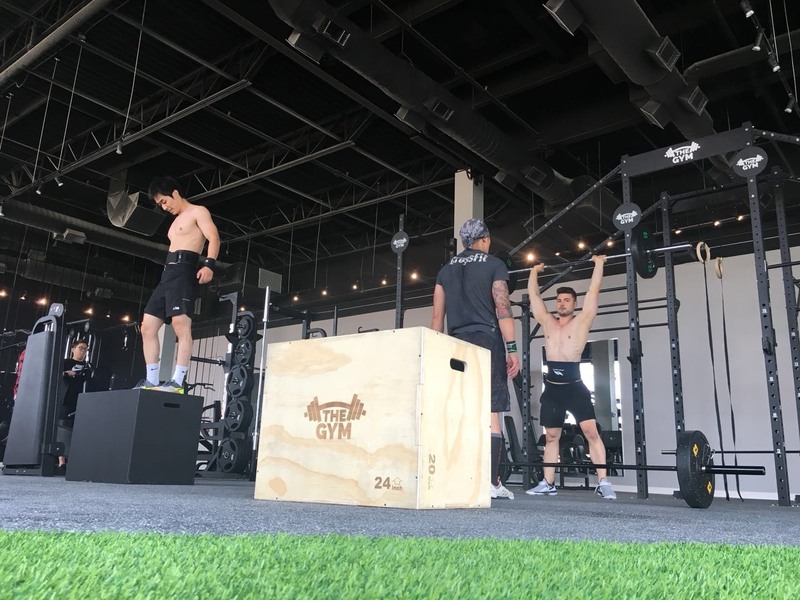 Functional Fitness gyms use equipment from multiple disciplines, including barbells, dumbbells, gymnastics rings, pull-up bars, jump ropes, kettlebells, medicine balls, plyometric boxes, resistance bands, rowing machines, and various other equipment. 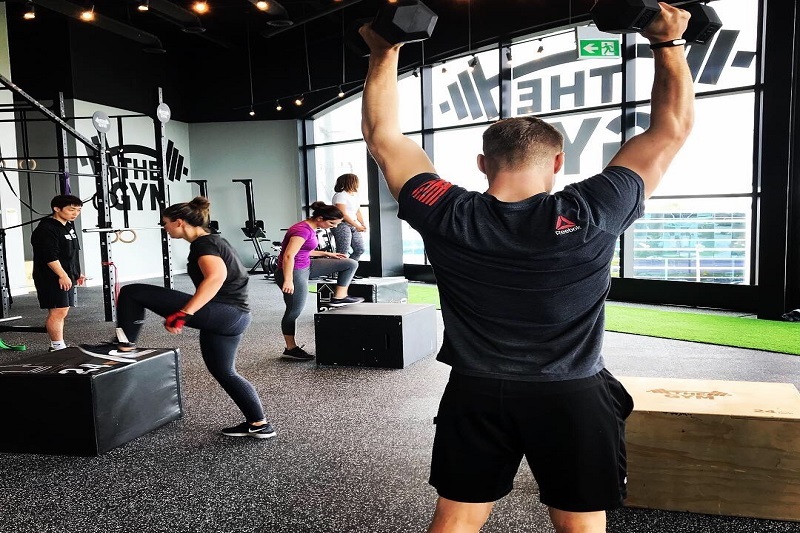 6 person group classes are led by our highly skilled CrossFit certified trainers, training you with variety, balance, and intensity so that you will feel more energized, increase fitness levels, never feel bored or get injured! Most importantly, you will learn the basics of exercise. You will be joining a group of individuals all looking to work together and start their fitness journey. Are you ready? 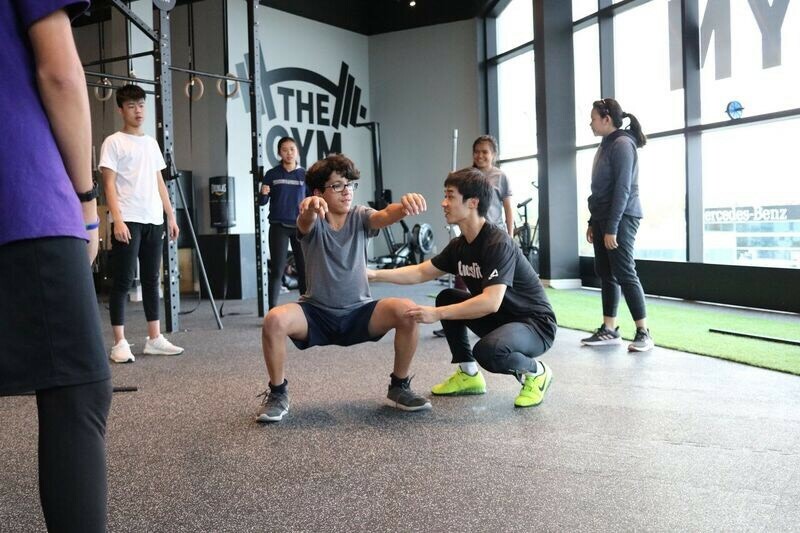 Functional Fitness is a group class supervised by a trainer to ensure that you become fit with high intensity and in a safe manner all while building a community with your fellow Functional Fitness peers. Functional Fitness is constantly varied functional movements performed at high intensity. All Functional Fitness workouts are based on functional movements, and these movements reflect the best aspects of gymnastics, weightlifting, running, rowing and more. These are the core movements of life. They move the largest loads the longest distances, so they are ideal for maximizing the amount of work done in the shortest time Intensity is essential for results and is measurable as work divided by time—or power. The more work you do in less time, or the higher the power output, the more intense the effort. By employing a constantly varied approach to training, functional movements and intensity lead to dramatic gains in fitness. Overall, the aim of Functional Fitness is to forge a broad, general and inclusive fitness supported by measurable, observable and repeatable results. The program prepares trainees for any physical contingency.